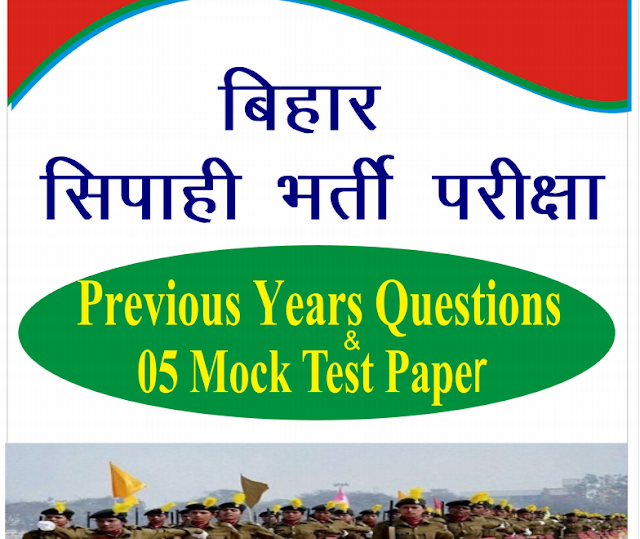 As you all know that admit cards for Bihar Police Constable recruitment has been released. In this post we are sharing a Compilation of Previous Year Questions and Mock Papers for same. This Pdf has been created by Vivek Sir of KV Classes and forwarded to QMaths for Sharing. You may download it from the links provided below.